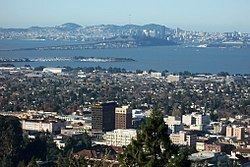 Berkeley ( ) is a city on the east shore of San Francisco Bay in northern Alameda County, California. It is named after the 18th-century Anglo-Irish bishop and philosopher George Berkeley. It borders the cities of Oakland and Emeryville to the south and the city of Albany and the unincorporated community of Kensington to the north. Its eastern border with Contra Costa County generally follows the ridge of the Berkeley Hills. The 2010 census recorded a population of 112,580. Politically, the area that became Berkeley was initially part of a vast Contra Costa County. On March 25, 1853, Alameda County was created from a division of Contra Costa County, as well as from a small portion of Santa Clara County. What became Berkeley was then the northern part of the "Oakland Township" subdivision of Alameda County. During this period, "Berkeley" was mostly a mix of open land, farms, and ranches, with a small, though busy, wharf by the bay. According to the Centennial Record of the University of California, "In 1866…at Founders' Rock, a group of College of California men watched two ships standing out to sea through the Golden Gate. One of them, Frederick Billings, thought of the lines of the Anglo-Irish Anglican Bishop George Berkeley, 'westward the course of empire takes its way,' and suggested that the town and college site be named for the eighteenth-century Anglo-Irish philosopher." Although the philosopher's name is pronounced "bark-lee", the pronunciation of the city's name has evolved to suit American English as "burk-lee". There was a strong prohibition movement in Berkeley at this time. In 1876, the state enacted the "mile limit law", which forbade sale or public consumption of alcohol within one mile (1.6 km) of the new University of California. Then, in 1899 Berkeley residents voted to make their city an alcohol-free zone. Scientists, scholars and religious leaders spoke vehemently of the dangers of alcohol. The battle over the disposition of People's Park resulted in a month-long occupation of Berkeley by the National Guard on orders of then-Governor Ronald Reagan. In the end, the park remained undeveloped, and remains so today. A spin-off, "People's Park Annex", was established at the same time by activist citizens of Berkeley on a strip of land above the Bay Area Rapid Transit subway construction along Hearst Avenue northwest of the U.C. campus. The land had also been intended for development, but was turned over to the city by BART and is now Ohlone Park. Increasing enrollment at the University led to replacement of older buildings by large apartment buildings, especially in older parts of the city near the University and downtown. Preservationists passed the Neighborhood Protection Ordinance in 1973 by ballot measure and the Landmarks Preservation Ordinance in 1974 by City Council. Together, these ordinances brought most new construction to a halt. Facing rising housing costs, residents voted to enact rent control with vacancy decontrol in 1980. During the 1970s and 1980s, activists increased their power in local government. 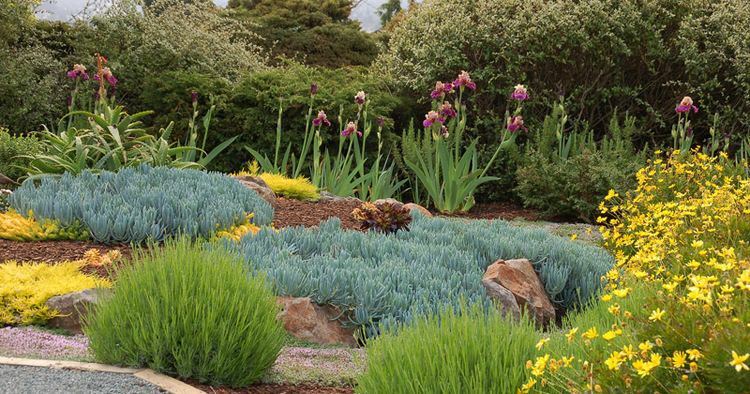 This era also saw major developments in Berkeley's environmental and food culture. Berkeley's last Republican mayor, Wallace J.S. Johnson left office in 1971. Alice Waters opened Chez Panisse in 1971. 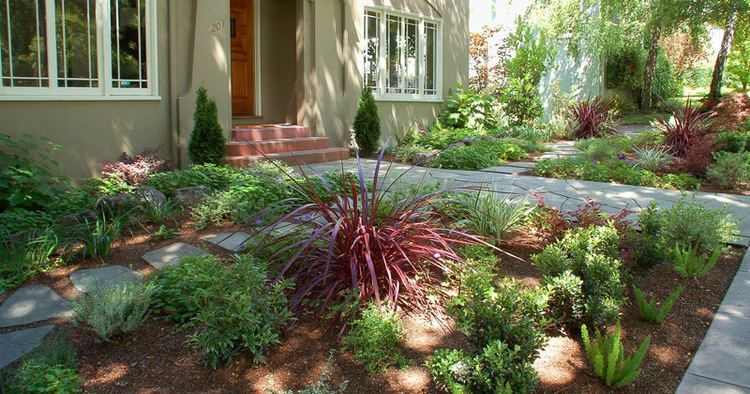 The first curbside recycling program in the U.S. was started by the Ecology Center in 1973. Styrofoam was banned in 1988. During a Black Lives Matter protest on December 6, 2014, police use of tear gas and batons to clear protestors from Telegraph Avenue led to a riot and five consecutive days and nights of protests, marches, and freeway occupations in Berkeley and Oakland. Afterwards, changes were implemented by the Police Department to avoid escalation of violence and to protect bystanders during protests. In 2015, an estimated 834-1200 people were homeless in Berkeley. 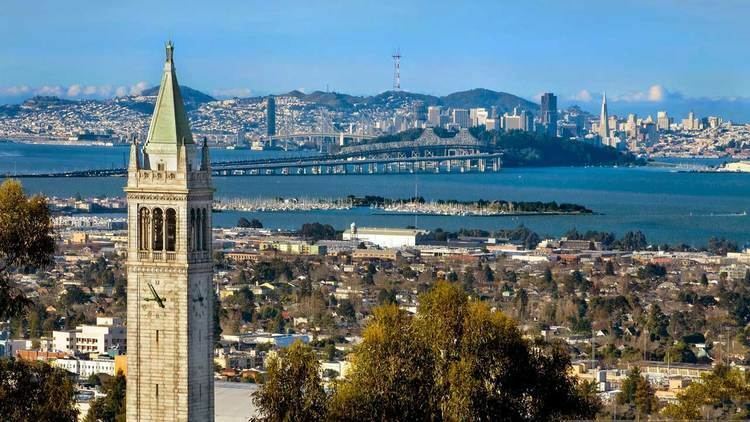 Berkeley is the location of a number of nationally prominent businesses, many of which have been pioneers in their areas of operation. Notable businesses include Chez Panisse, birthplace of California cuisine, Peet's Coffee's original store, the Claremont Resort, punk rock haven 924 Gilman, and Saul Zaentz's Fantasy Studios. Notable former businesses include pioneer bookseller Cody's Books, The Nature Company, and the Berkeley Co-op. College Ave, running from the University of California from the north to Broadway in Oakland in the south close to the foothill, is a relatively quiet street compared with other major streets in Berkeley. It has many nice restaurants and small shops. Solano Avenue, a major street for shopping and restaurants and probably most cultured, runs east-west near the north end of Berkeley, continuing into Albany. Since 1974, Solano Avenue has hosted the annual Solano Avenue Stroll and Parade of the twin-cities of Albany and Berkeley, the East Bay’s largest street festival. Additionally, Berkeley is home to the off-broadway theater Berkeley Repertory Theater, commonly known as "Berkeley Rep". The Berkeley Repertory Theater consists of two stages, a school, and has received a Tony Award for Outstanding Regional Theatre. The historic Berkeley Art Museum and Pacific Film Archive (BAMPFA) is operated by UC Berkeley, and was moved to downtown Berkeley in January of 2016. It offers many exhibitions and screenings of historic films, as well as outreach programs within the community. Most of the University housing is located in District 7 (although Foothill and Clark Kerr are in Districts 6 and 8, respectively). Districts 4 and 7 are majority-student.